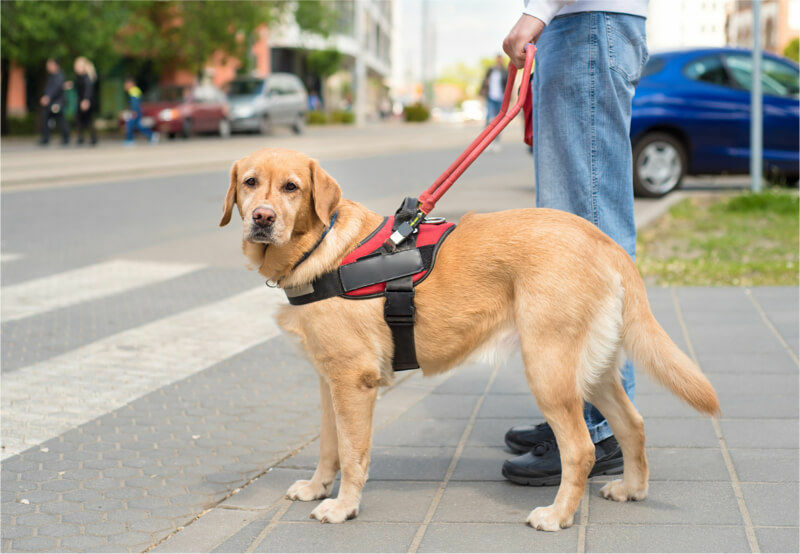 As we saw in the ‘Service Animals and The ADA: The Definitive Guide For Property Managers’ article, much progress has been made in the search for fairness and protection of disabled Americans and their legitimate service animals. 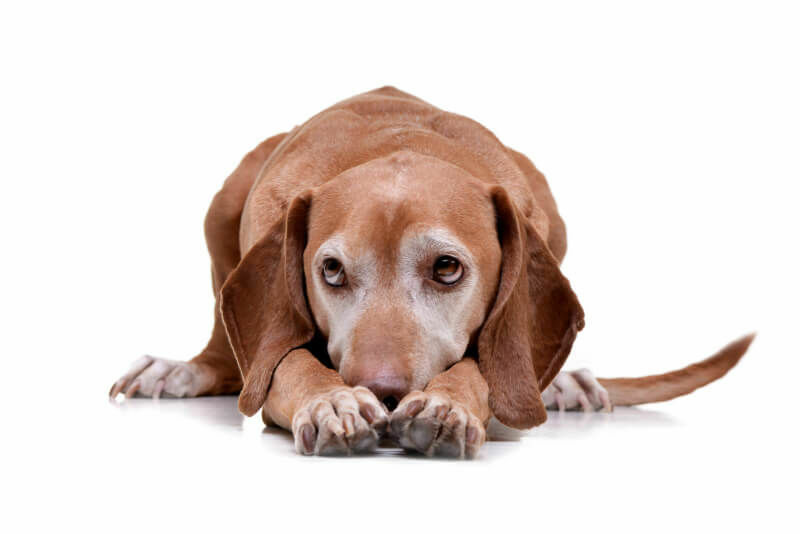 But for those of you that have been property managers for any significant amount of time, you are well aware of the issue of tenants trying to pass off their dog as a service animal in an attempt to circumvent pet policies or to otherwise avoid paying pet deposits and fees. The issue of fake service dogs/animals transcends property management and has become such a problem that a number of states are passing their own laws to combat this issue. To date, there are a total of 23 states in the US that have enacted some level of punitive response to owners of pets who would pretend to be disabled and/or attempt to pass off their pet as a legitimate service animal. What Is The Difference Between a Legitimate Service Animal and a Support Animal? First, it's worth defining what a service and/or support animal is since it helps to understand why so many states would impose civil or even criminal penalties for impersonating a person with a disability. Think of it this way; Service Animals are specifically dogs or miniature horses (seriously) which are trained to help legitimately disabled people with physical needs. Support animals can vary by species and help pet owners with emotional issues like depression, PTSD, or anxiety. That’s about it in a nutshell. So, the service animal laws in various states are now slowly catching up to the reality that some people would falsely claim to be disabled for their own gain. Check the list below to see the states that have passed ‘fake service dog/animal’ laws, a brief overview of what the penalty is, and where you can find more information on that states law. ARIZONA. House Bill 2588 introduced in 2018 states those who "fraudulently misrepresent" service animals can be fined $250. CALIFORNIA. Penal Code 365.7 introduced back in 1995. Those pretending to be an owner of a service dog is a criminal misdemeanor punishable by a fine of up to $1,000 and/or up to six months’ imprisonment. COLORADO. House Bill 16-1426 passed in 2017 states it is a class 2 petty offense to intentionally misrepresent an animal as a service animal in the state. Violators of this new law will be hit with a fine of $25 for their first offense, $50-100 for a second offense and $100-500 for a third or subsequent offense. FLORIDA. CS/SB 414 This law passed in 2015 classifies misrepresenting a dog as a service animal as a second-degree misdemeanor. Those who are caught breaking the law face a $500 fine and up to 60 days in jail. IOWA. Senate File 2365 Passed this year in 2018, an offender can face 30 days in jail, a fine, or possibly both. KANSAS. K 39-1112 Introduced in 2015, this is a class A Misdemeanor: No fines or penalties specifically indicated. MAINE. 17 M. R. S. A. § 1314-A Passed in 2015, any person who commits a civil violation for which a fine of not more than $1000 may be adjudged for each occurrence. MISSOURI. V. A. M. S. 209.204 Introduced in 2017 any person found in breach of this law is guilty of a class C misdemeanor and shall also be civilly liable for the amount of any actual damages resulting from such impersonation. Any second or subsequent violation of this section is a class B misdemeanor. MINNESOTA. HF3157*/SF2646/CH106 This year in 2018 an offender will be subject to a $100 fine 1st offense, and a misdemeanor charge for a 2nd offense which can include $1000 fine and/or 90 days in prison. NEBRASKA. Neb. Rev. St. § 28-1313 A person commits unlawfully using a white cane or guide dog if not blind as defined by law and carries, displays, or otherwise makes use of a white cane or guide dog. Unlawful use of a white cane or guide dog is a Class III misdemeanor. Passed in 2008. NEVADA. N.R.S. 426.805 Since 2005, a person is guilty of a misdemeanor and shall be punished by a fine of not more than $500. NEW JERSEY. N. J. S. A. 10:5-29.5 Introduced in 2013 an offender shall be fined not less than $100 and not more than $500. NEW YORK. McKinney's Agriculture and Markets Law § 118 Updated in 2018, 1st violation is $25 fine. 2nd if $50 fine. 3rd offense a fine of $100 or more than 15 days’ imprisonment or both. TEXAS. V. T. C. A., Human Resources Code § 121.006 Punishable by a fine since 2014 of not more than $300 and 30 hours of community service to a governmental organization or a nonprofit organization which primarily serves disabled individuals. Habitual offense can see the fake service animal seized by the state. WASHINGTON STATE. HB 2822 - 2017-18 Passed this year in 2018, an offender can be $500 fine for a civil infraction. WYOMING. House Bill 114 Introduced in 2017, a guilty person can be charged with a misdemeanor offense, punishable by a fine of up to $750. MASSACHUSETTS & SOUTH CAROLINA. Both states have legislation pending passage in their respective states as of 2018. As shown above, it’s clear by these recently introduced laws that many states are finally taking seriously the problem of fake service animals. With this issue gaining more publicity and public awareness across the country, expectations will likely rise to provide nation-wide safeguards and protections for our disabled community and their legitimate service animals. So if your state does not appear on this list right now, just give it time. Please Note: While every attempt has been made to provide accurate and up-to-date information, this list is not intended to replace the qualified advice of a legal professional.